0000000What can I say about good ol' Zelda: A Link to the Past? Well, for 1 thing, not all sequels are good. 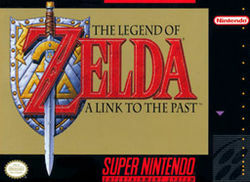 In fact, there are examples of that even with the Zelda series, take Zelda 2 for the Nintendo. For one thing, Zelda just plain isn't zelda without the 3/4 view. (That's the view that's 3-diminisional except you can only see the roof and the one side) The other thing I like about this game, (besides the fact of the cool music), is the classic rectangle-grid map. That's the way I plan to make Avolon, the RPG me my friends are going to attempt to make with Visual Basic. And Zelda just wouldn't be Zelda without the chickens, and the levels you can complete in any order, but you have to find them first! And of cource Zelda just wouldn't be Zelda with out good 'ol Ganon, Gambling, and the Princess. I also really like the heart-meter for the life. It gives you a good since of how far along you are in the game. It's also exiting when you find those much needed heart containers, which increase your max-life ability. 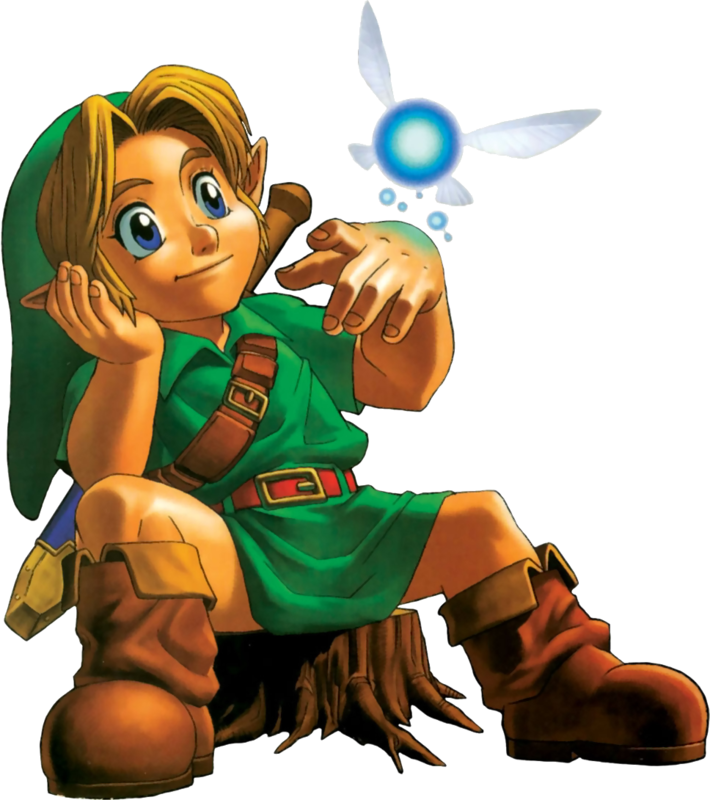 Oh boy, all this talk about Zelda is making me want to play Zelda 64, or start on Avolon, or something. Well, before I start on that game, I want to release my IQ3 test, of cource. I've been talking about releasing it on this page for ages, but have never really gotten around to it. Well, it's not just a fluke, it'll be here. 82% Pretty good use of typical 3/4 view. 87% I really like the zelda tune. It doesn't get irritating. 56% This game has some unique qualities not found in other games. 91% It's difficulty level is not too easy, not to hard. 45% Losts of secrets to discover.